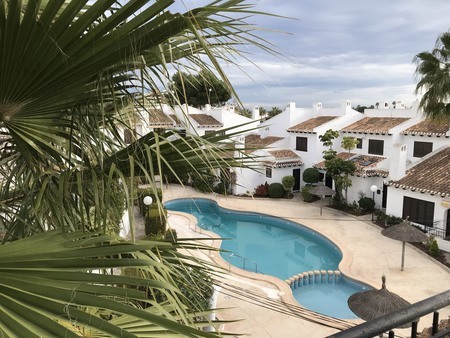 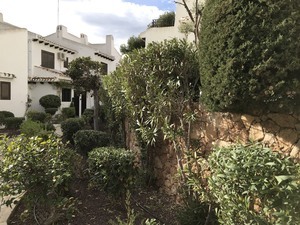 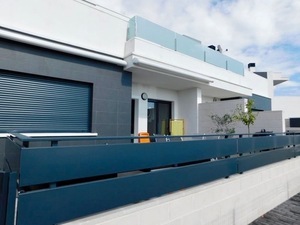 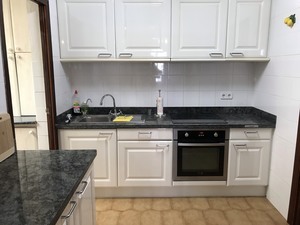 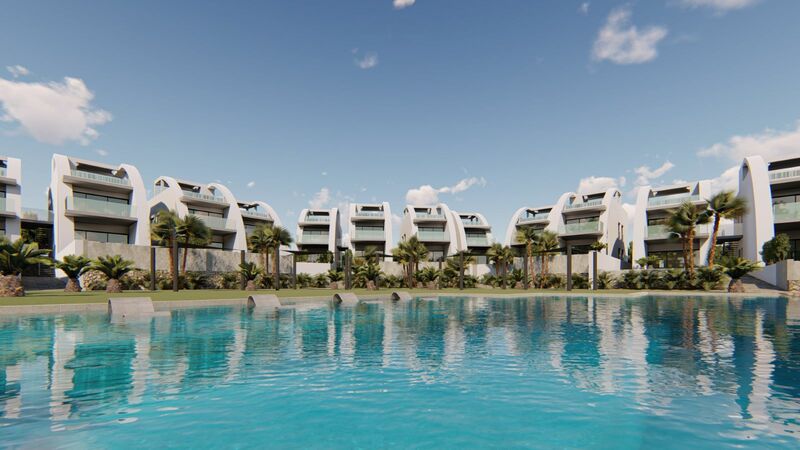 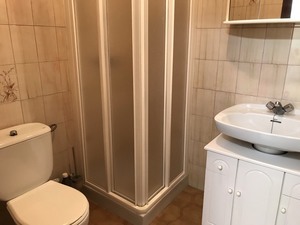 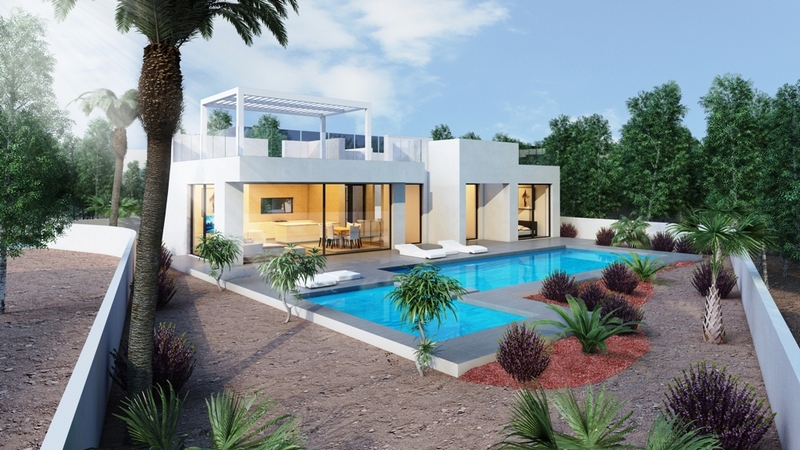 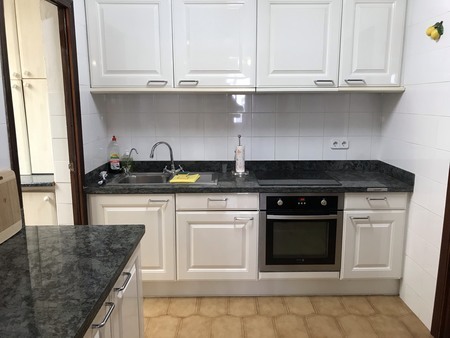 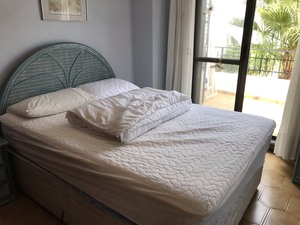 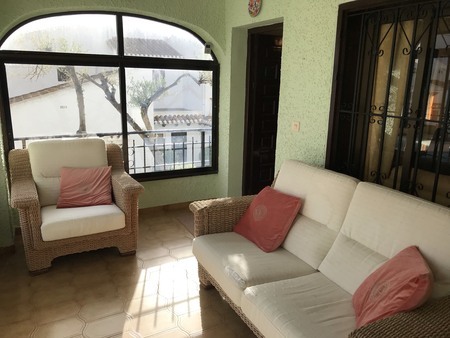 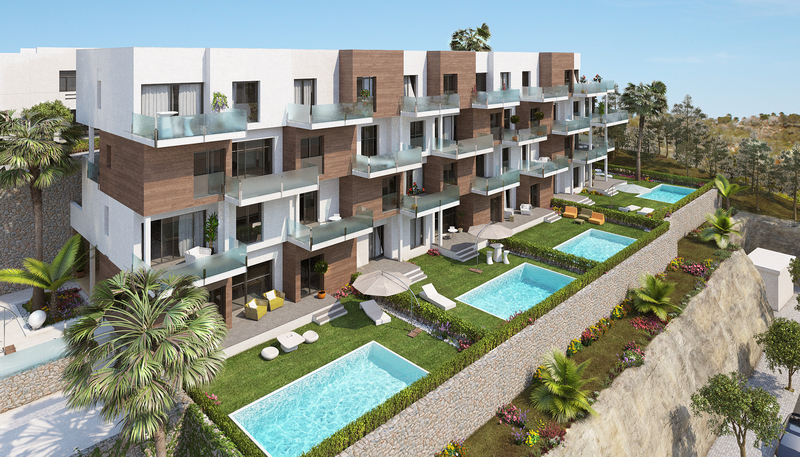 This very spacious 3 bedroom, 2 bathroom, end terrace townhouse is situated in this extremely popular and sought after location in Cabo Roig, Alicante and just 400 metres from the promenade and Cabo Roig strip with a fantastic selection of amenities. 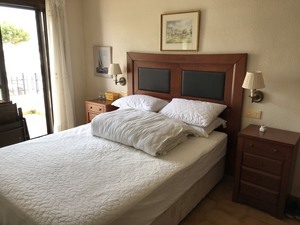 The stunning blue flag beaches are just a short walk from the property. 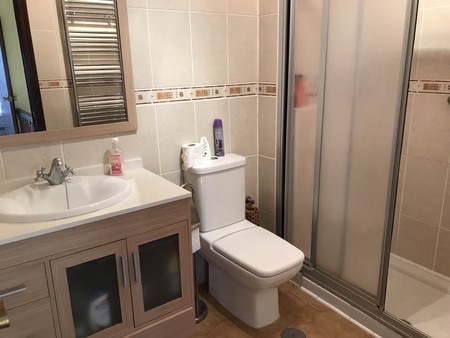 The property comprises a front garden with direct access to the communal swimming pool area, a covered terrace, living/dining area with open fire place, fitted kitchen with utility room, and a guest bathroom. 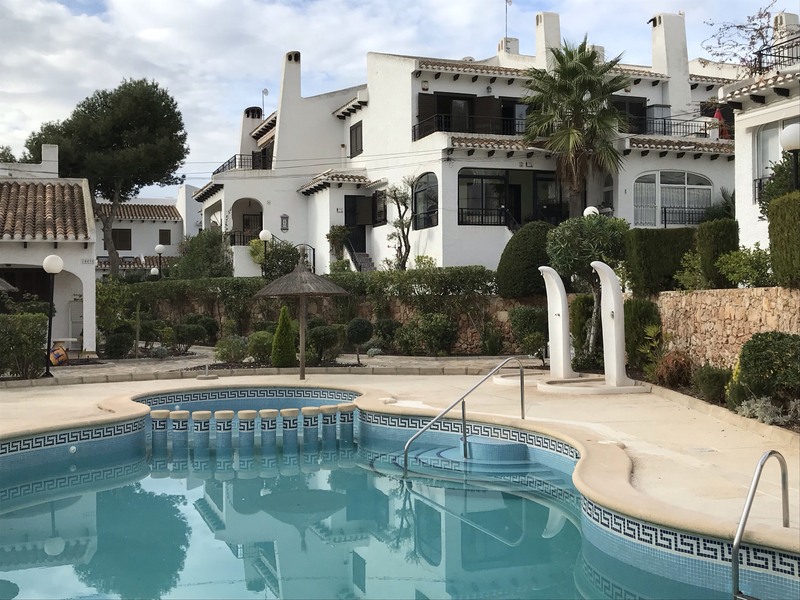 Upstairs there are three bedrooms with fitted wardrobes and a family bathroom, a large sun terrace overlooking the communal swimming pool. 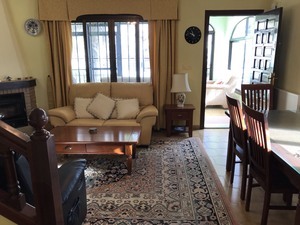 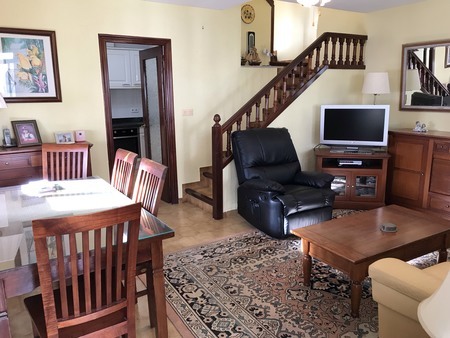 The great location, spacious feel of the property and the inviting swimming pool makes this property perfect for either permanent living or a great holiday home, offering excellent rental potential. 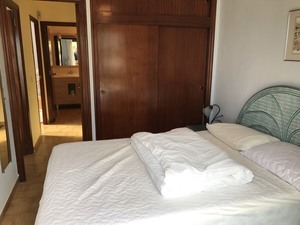 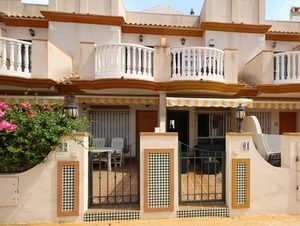 Fantastic south west facing corner town house situated just 1/2 min to Calle Capitan beach.